Biosearch Technologies has launched qPCRdesign.com, a new microsite targeted specifically for your quantitative PCR needs. 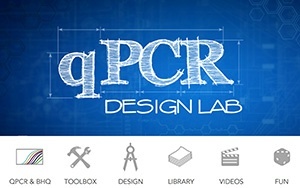 In the qPCR Design lab, users can design, analyze, experiment, and play with a variety of interactive tools at their disposal. 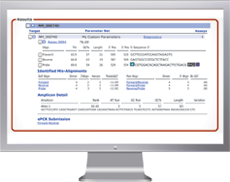 This is an excellent resource for both new and seasoned qPCR users to access information, advice, or the tools to quickly perform calculations and begin performing assays in no time! By now, you've no doubt read about the reductions in error, cost and time that can be achieved by multiplexing real time PCR. A common complaint about multiplexing is that, despite its benefits, it is sometimes considered too much of a hassle. This post will address some key factors to consider when planning a multiplexed qPCR assay.